"The Galaxy S8 also comes with Bixby, Samsung's new virtual AI assistant." + Cortana in "Microsoft Edition"
"Samsung originally bundled Microsoft’s Skype, OneDrive, and OneNote apps on the Galaxy S6 and S7, but it appears things are a little different this year. Samsung unveiled its latest Galaxy S8 handset yesterday, and now Microsoft is planning to offer its own customized version. 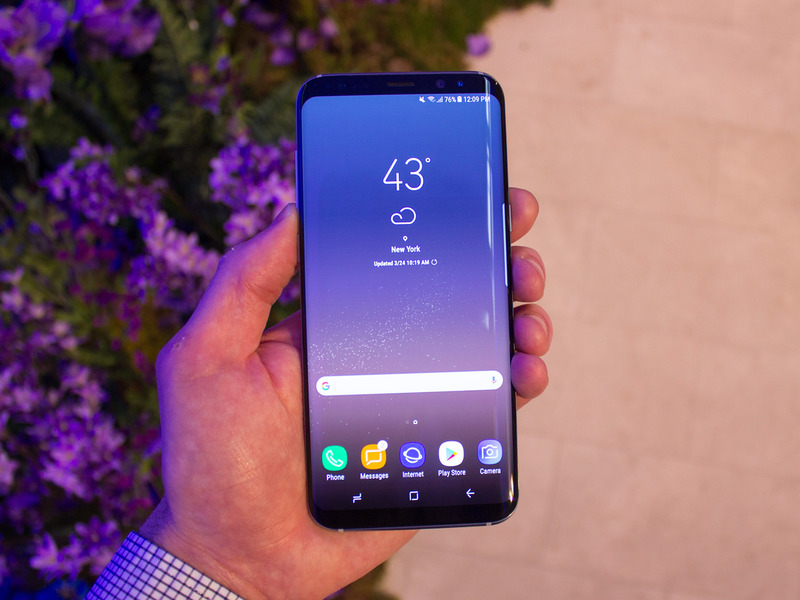 The Samsung Galaxy S8 Microsoft Edition is available for preorders today at Microsoft's US retail stores, and will include Microsoft’s range of apps and services... Office, OneDrive, Cortana, Outlook and more"